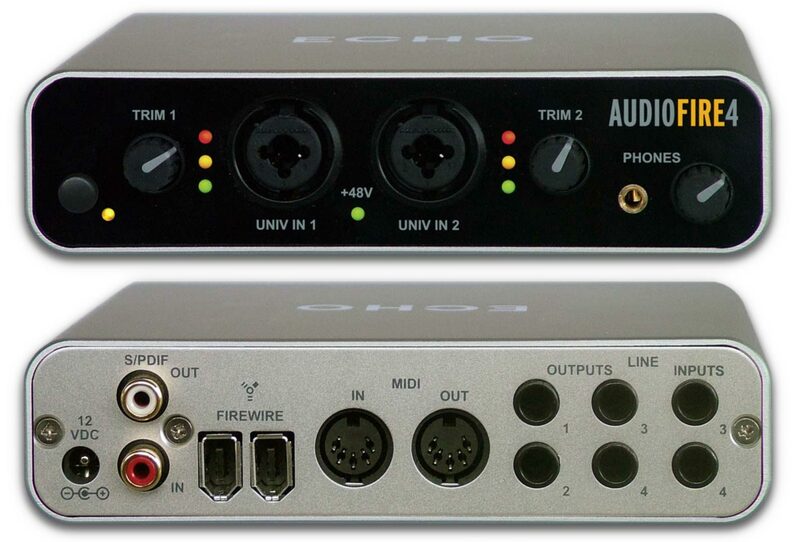 Pro audio equipement such as mixers and sound interfaces work with signal levels referenced up to +4 dBu whereas consumer audio equipement (such as hi-fi amplifiers or cd players) works with signals refereced up to -10 dBu. The following diagram represent a very easy to build transformer that will let you connect the output of a ‘pro’ mix-table to an ‘consumer’ amplifier for instance. Please note that I deliberately left the output to be balanced. 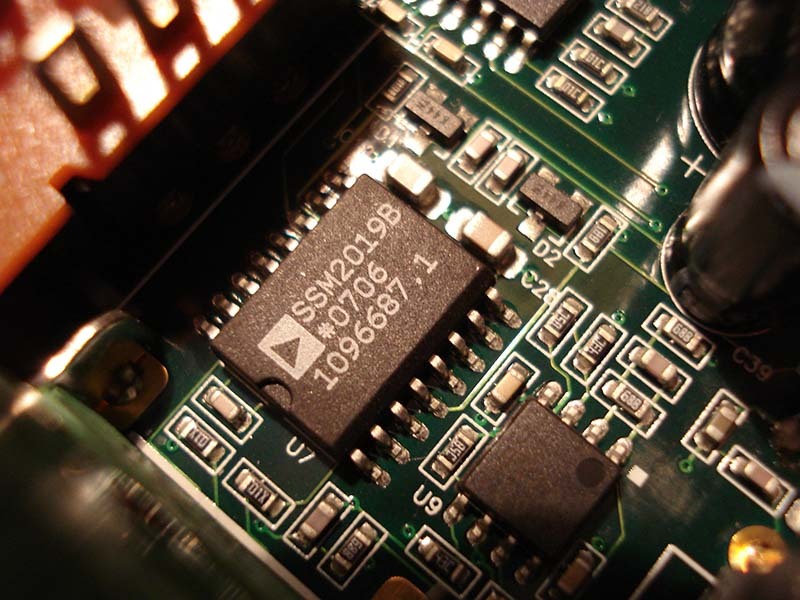 You need to make sure the the input of the ‘consumer’ equipment you are connecting the output of this circuit to has a balanced input. If it hasn’t simply connect pins 3 and 1 of the output together to make the line out unbalanced. 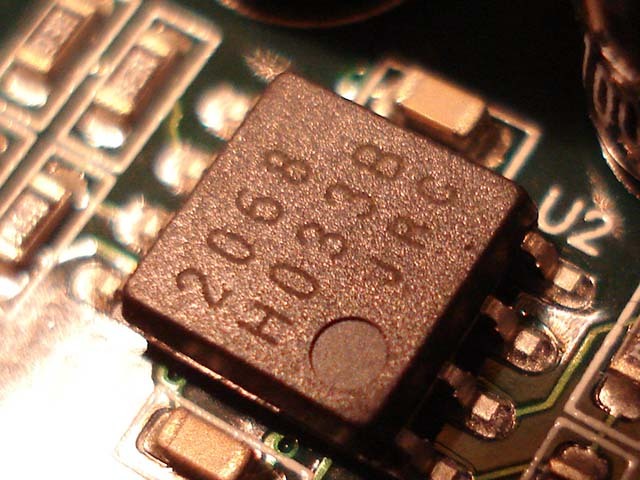 Notes: 1 dBu is the voltage level which delivers 1 mW of power in a 600 ohm resistor. dBu and dBv mean exactly the same; dBv came up first but it was confusing people with dBV so dBu is now in use. I found it very difficult to buy Jensen transformers from UK but luckily I found an alternative with OEP audio transformers (I used an OEP A262A2E wired in 4:1). Intrinsically, a transformer will not introduce ground loops and other undesirables to your sound path! And it won’t make your sound sound weak like resistor attenuators tend to do. The VTB1 preamp from Studio Projects is a great piece of kit. I use it to record guitar and vocal tracks. It has a handy tube blend control that lets you how much of your sound you want to be going through the transistor section and how much you want to go through the valve. As you can see form the pictures of its electronic board, the VTB1 is built to last. And very well designed. Out of the box the VTB1 comes with a Chinese 12AX7 tube that tends to saturate a bit too rapidly for my liking. It wasn’t long before I replaced it with a ECC803 S from JJ Electronics. The 803 S valve has a much smoother transition into clipping and slightly compresses your sound before distorting. 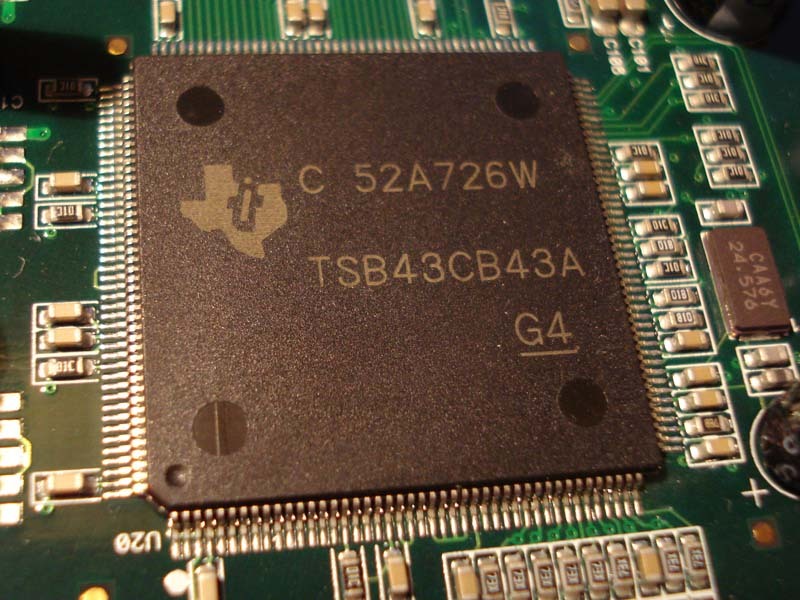 I am happy with the way the stock transistor section of the VTB1 sound but there are a few discussions on the web about swapping some the ICs on the VTB1 for better components. I haven’t tried any of these yet and I’d love to hear from you if have tried this. The second modification I made was unsoldering one of the ends of resistor R30 to permanently turn off the two blue LEDs glowing behind the tube. I didn’t want LEDs powered with AC current this close to the tube. The main reason was is I didn’t like the blue light was flickering at 50/60 Hz (being AC powered). 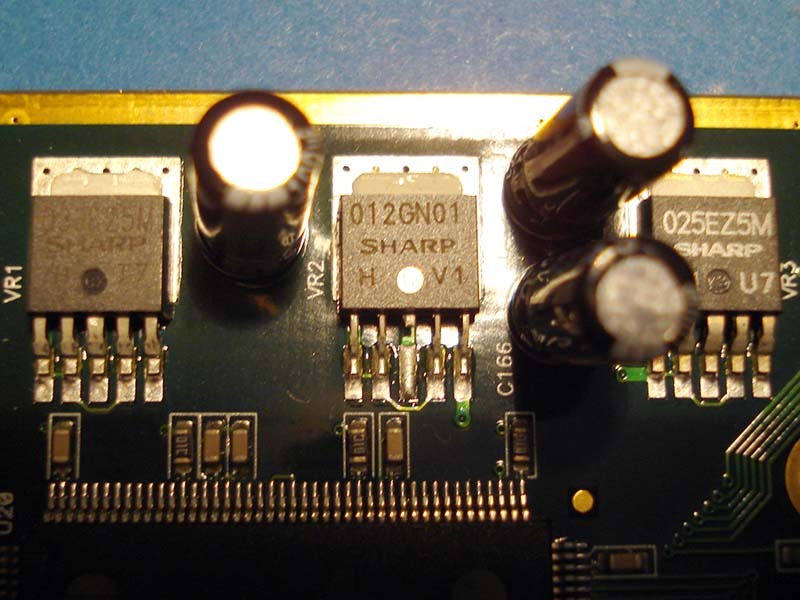 Turning the LEDs off also reduces load (all be it by a minuscule amount) on the power supply. There is in my opinion one design flaw with the VTB1: it doesn’t have an on/off switch! Well, not anymore. There is just enough room in between the 12VAC and the line out XLR sockets at the back of the preamp to add a toggle switch! As you can see on the picture bellow, adding an on/off switch is a bit of a dirty job since you’ll have to cut two tracks coming from power socket, then solder two pieces of wire form these tracks to the on/off switch. Below is a picture of the end result. 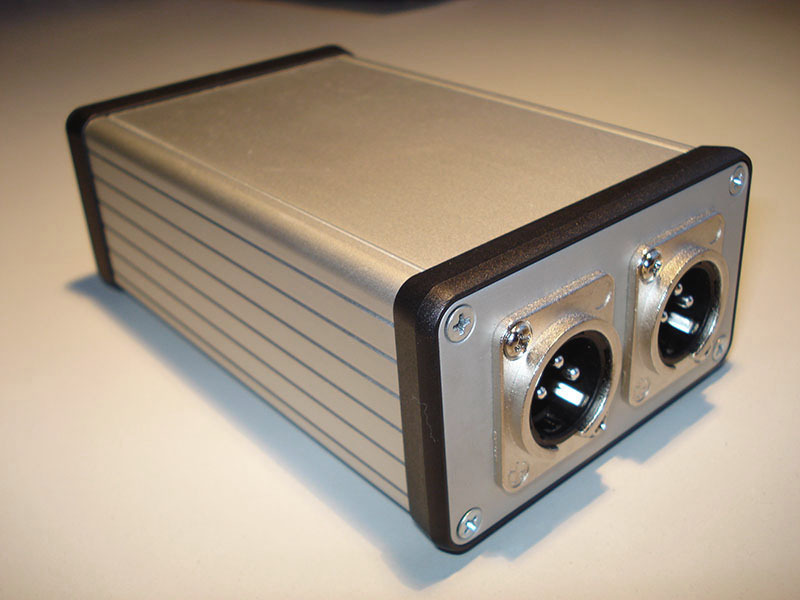 I dicovered the ART DI/O last year as I was looking for a external DAC/ADC to extend the number of I/O on my external soundcard using the two SPDIF input/output connectors. The unit rapidly became a new reference for me. This DAC outputs tight bass, well defined mediums and realistic without being overwhelming highs. Just the sound I’ve been looking for! A few weeks later I didn’t enjoy listening to the analogue output of my powerbook anymore and realised the Airport Express’ analogue output – although very descent – produced tiring muddy bass. In comparison to the Art DI/O, the analogue out of my Tascam soundcard at the time sounded very good, but lacked a bit of presence in the mediums. 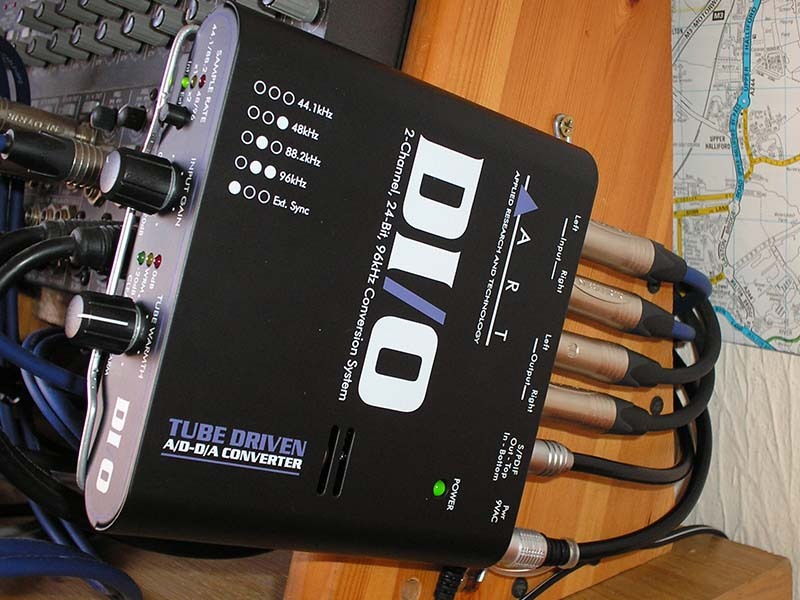 The next logical step was to route every digital audio stream available through the ART DI/O’s DAC. On one hand, I could have spent loads on a descent coaxial S/PDIF switches (the expensive ones re-sync the streams and have transformers on all I/O to avoid ground loops), or go optical and use an inexpensive 3 way optical switch to switch from my CD Player, to the Airport Express, to another optical source! I found an litle box at Maplin that just do what I wanted. It’s a TOS Link to coax digital converter (the picture of adaptor should appear on the right of this paragraph). The little box worked a charm but wasn’t very convenient since it requires a power adaptor (and my mains extensions are overcrowded). I managed to resist the temptation to open the SPDIF converter for a week. I wasn’t surprised to find almost nothing inside: just a few ceramic capacitors, one electrolytic capacitor, a diode, a few carbon resistors and a small IC. I sometime wonder if people don’t design stuff for other stuff unintentionally: the optical convertor board was just the perfect dimensions to fit vertically inside on the sides of the ART DI/O. The 96 Ohms output resistor (R3) it’s important that you remove this one otherwise this resistor will be connected in parralel with the digital input terminator resistor of the ART DI/O and you will had a perturbed digital signal! I’ve summarised the mods in a PDFs: ART DI/O optical TOSLINK input mod diagram. 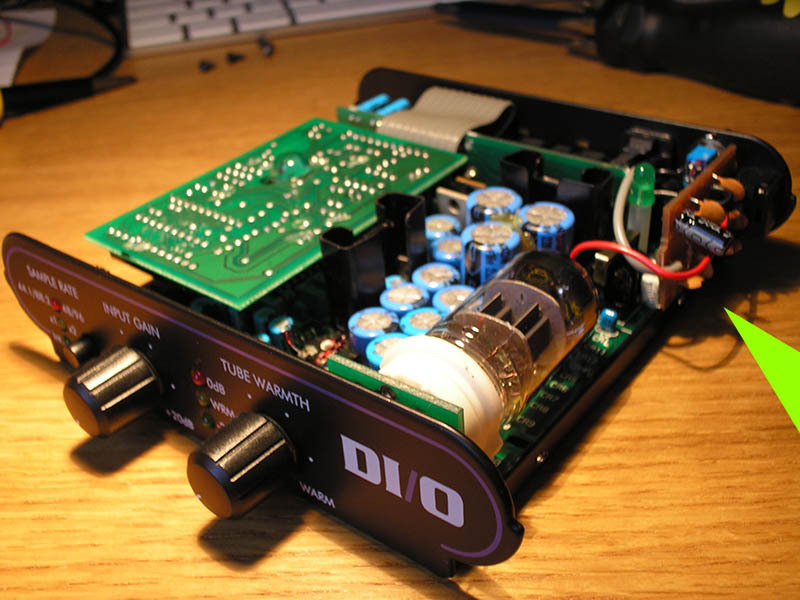 As far as I read across web, most people use the DI/O as a DAC, in beetween their CD player and their HiFi amplifier. 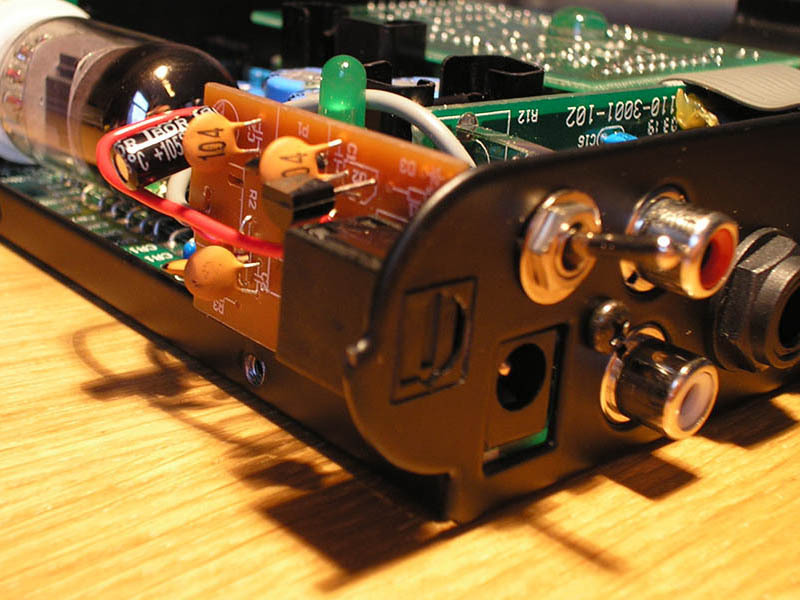 In that case you are only using half the features of the little black box and you can very easily improve its performance by removing the 12AX7 tube (tube generates a lot of heat => hotter enclosure => hotter DACs => more noise generated)! The first mod I made on the unit was to add an On/Off mini-switch next to the AC in socket. I also upgraded the power transformer with on of bigger amperage (I honestly couldn’t hear any noticeable improvement). 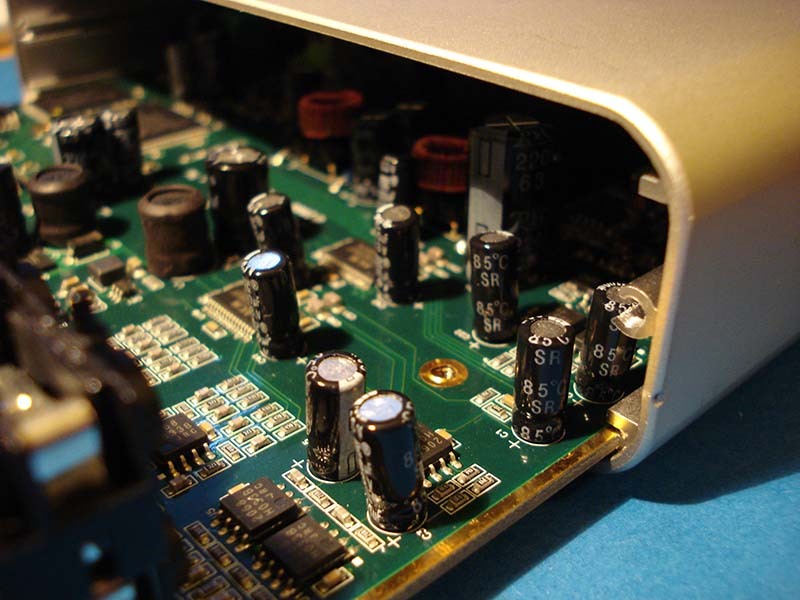 On the digital dauther board of the ART DI/O, I replaced the C9 capactior (4700uF 50V) with one of 10000uF in order to improve the locking capacity of the DAC when used in ‘Ext sync’ mode. This is really a must try of you use the dac in that mode! Before I changed it, turning off a light in my flat would cut the sound comming out form the DAC. 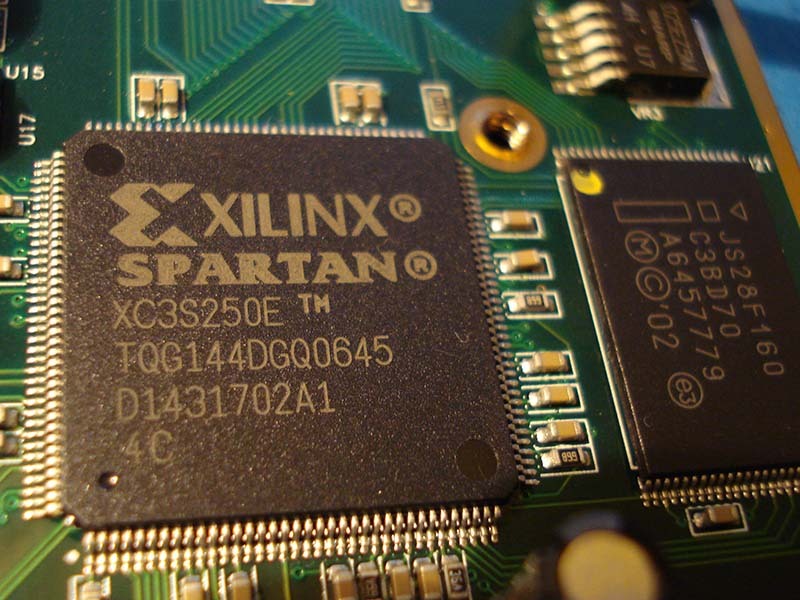 With this doubled capacity the DI/O almost never looses doesn’t lose sync in ext-mode! Last but not least, stock ART DI/O units have a 100 Ohms digital input resistor (R10) terminators, which should be 75 Omhs according to the SPDIF specifications (and if you use a 75 Ohms coaxial cable). I replaced this resistor with a metal film 0.6W 75 Ohm resistor (it is located on the I/O board close to the digital input sockets). I’m really pleased with the results. It’s impossible to use both the optical and coaxial inputs at the same time but it doesn’t bother me too much. I can’t hear the difference between the SPDIF and Optical inputs. And I freed one mains socket under my desk since I no longer need to power the SPDIF to optical converter! It’s really surprising to rediscover songs… just use a different (better) DAC an you’ll hear subtleties you never heard before! Summary of ART DI/O Mods on Audio Asylum. I used to own a Tascam FW-1082 but after a little while I realised I almost never used it’s motorised faders and that, despite being a really good audio interface, it was using too much real estate on my desk. After some research, I decided to replace the FW-1082 with a Frontier Design Tranzport and an Audiofire 4 sound interface from Echo. 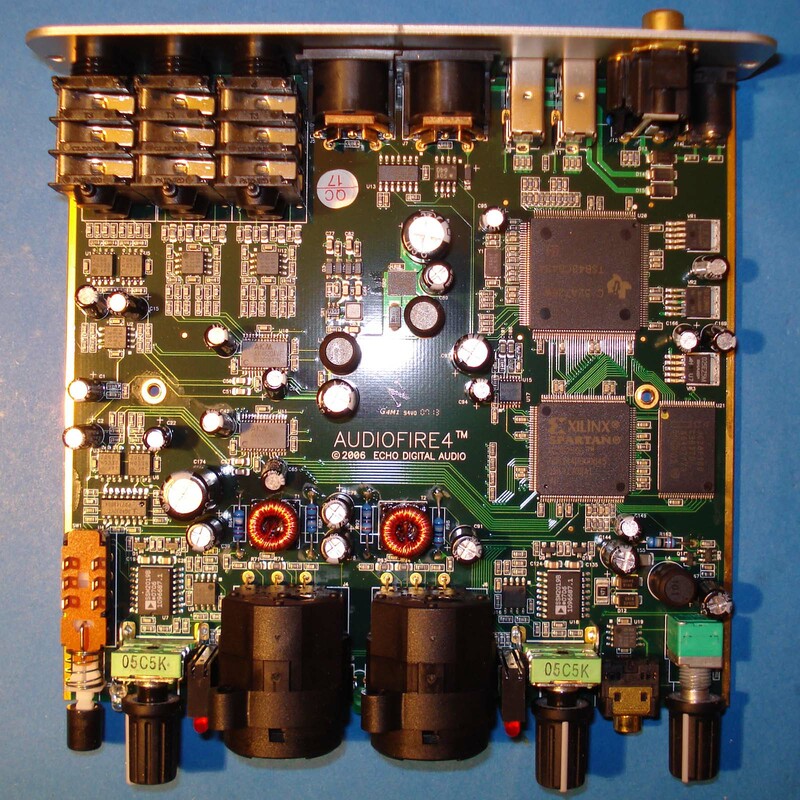 The Audiofire 4 is built like a tank (thick aluminium enclosure) and is about as large as a ball point pen, making it very transportable. It works straight out of the box without any drivers on Mac OS X (haven’t tried on a Windows computer but echo’s website lists Windows XP and Vista (32 + 64 bit) compatible drivers). 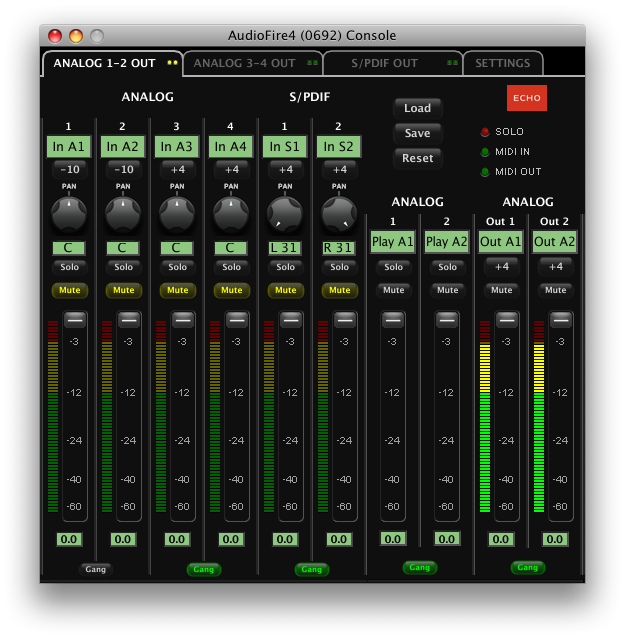 If you want to use the Audiofire 4 to it’s full capabilities you’ll just have to download “Audiofire console” which is a stand alone piece of software that lets to configure the Audiofire 4: The first three tabs show the same mixing virtual console. Each tab is dedicated to a stereo output. First tab for ouput 1-2, second for 3-4 and third for the 5-6 (SPDIF out). 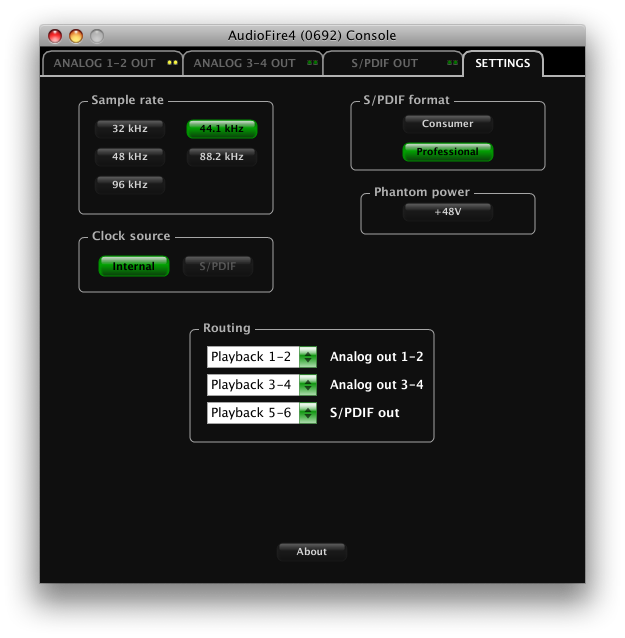 There is also a settings tab that let you choose the sample rate, select clock source, enable/disable phantom power and also flash the firmware to the latest available version. This software is very straightforward to use. It will also let you flash the device to the latest available firmware. Well done Echo! Dismantling the Audiofire 4 is pretty easy. There are only 4 screws you need to remove (two at the back and two on the bottom of the device). You then have to gently slide out the main-board from the back. There is only one board inside the audio interface. It perfectly slides inside two rails that are part of aluminium frame. Simple but very clever and reliable design. 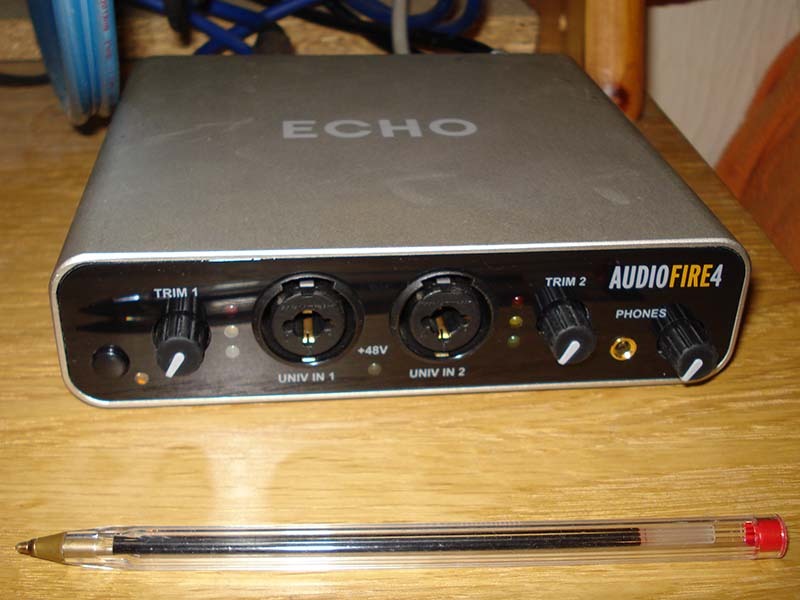 I would definitely recommend the Echo Audiofire 4. It’s a the best good sound interface I got so far. It is well designed, sounds great (very transparent sound) and is dead easy to use! Did I mention the are reasonably priced as well (and you can them for peanuts on ebay!). Right-click and ‘save as…’ on the picture above to download the .icns file. Rename the file TranzPort Manager.icns. Open /Applications and right-click on TranzPort Manager and select Show package content. Then open the Contents then Resources folders. 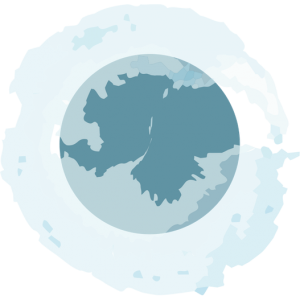 Make a backup of the original TranzPort Manager.icns file and replace the file with the one you’ve just downloaded (you might be prompted for your administrator password). If the new icon doesn’t show up up immediately, get info on TranzPort Manager icon in your /Applications folder, select the icon and press backspace. This should force the icon to refresh. The current icon that comes with ‘TranzPort Manager’ doesn’t include a nice high resolution icon (a new feature with Mac OS X Leopard) so I took the time to create one. Once downloaded. Rename the file TranzPort Manager.icns. Open /Applications and right-click on TranzPort Manager and select Show package content. Then open Contents then Resources. Make a backup of the original TranzPort Manager.icns file and replace the file with the one you’ve just downloaded (you should be asked your administrator password).